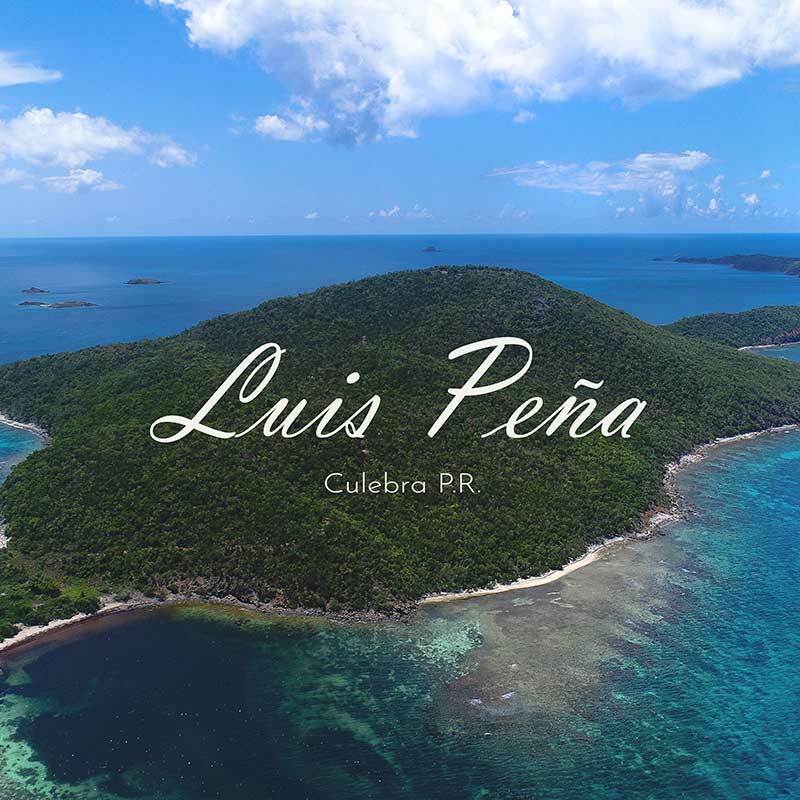 Away from the crowds means that the reef formations are unspoiled, the beaches are pristine and the sea life is truly the best that Puerto Rico has to offer. 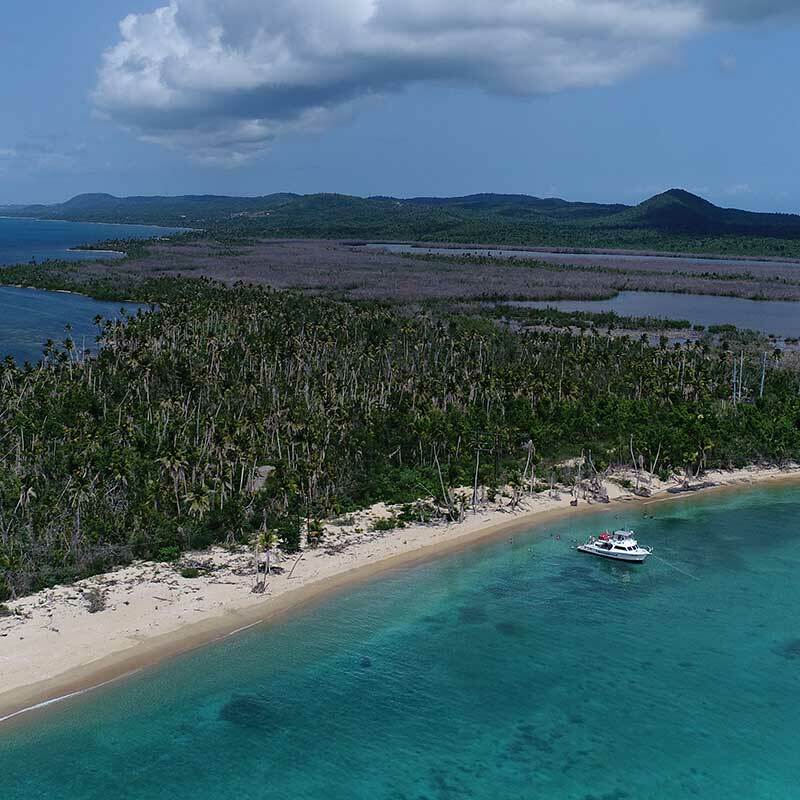 Remember, for over half a century the Island of Vieques and surrounding waters were off limits to the public during the active naval military presence. 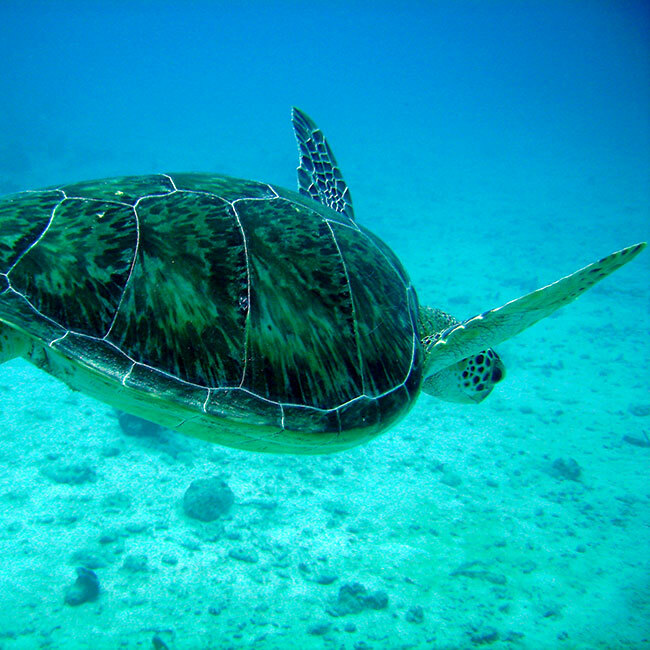 Today the area is under the guidance and protection of the U.S. 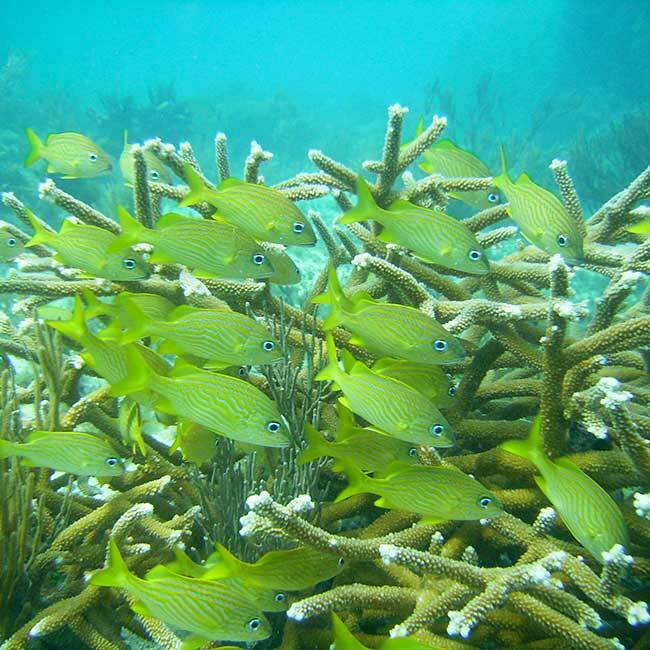 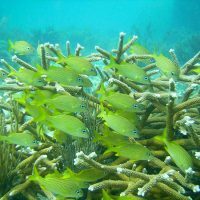 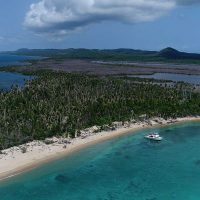 Fish & Wildlife Service meaning that access is limited and overfishing is controlled making Vieques the best place for snorkeling and diving! 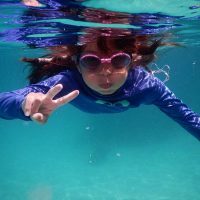 Tour Duration: 4 hours aprox. 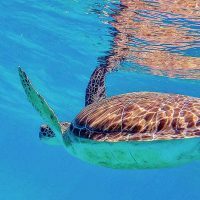 Tour launch time: 1:30 pm and returns at 5:30 pm aprox. to the Roosevelt Roads Marina, minutes away from the Fajardo area. 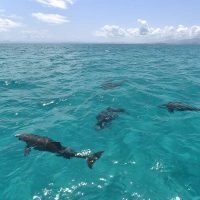 That’s where Vieques is placed for Snorkeling Tours in Puerto Rico! 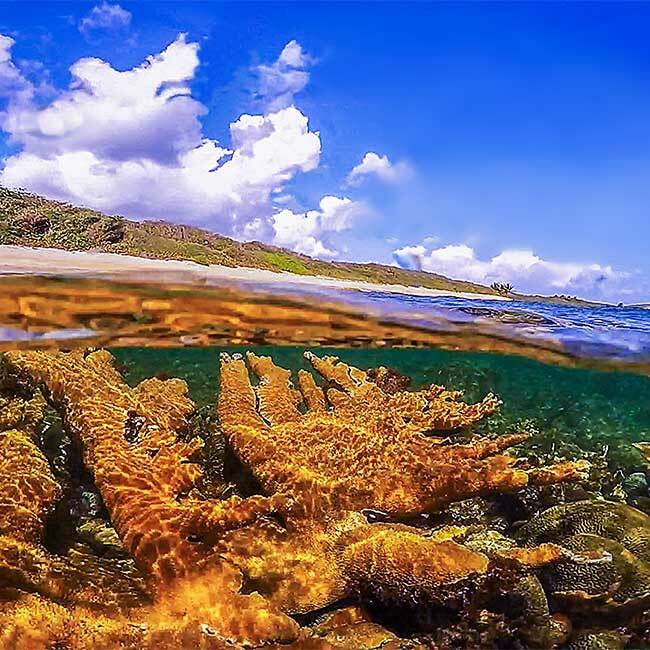 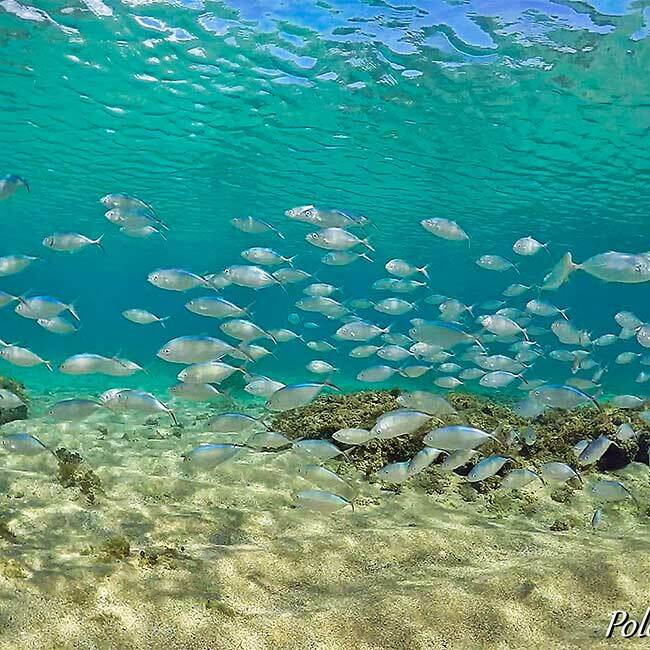 There are no rivers streaming silt into the waters of Vieques, so crystal clear waters dominate through the year. 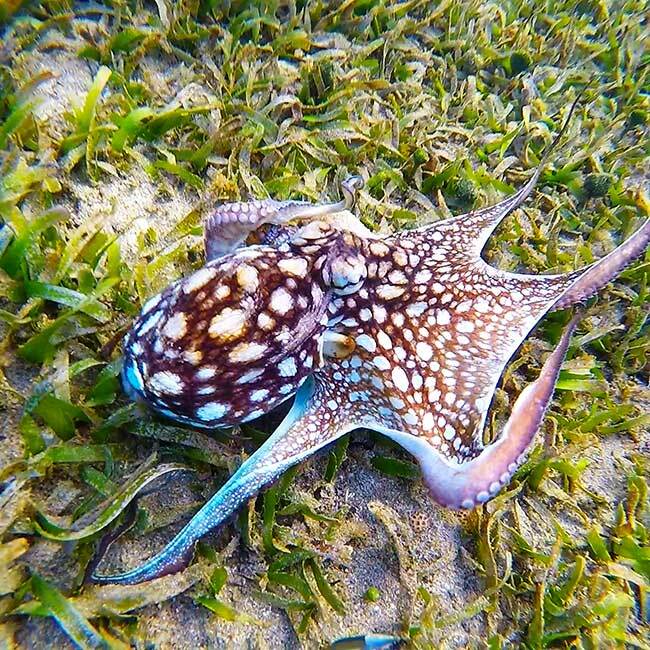 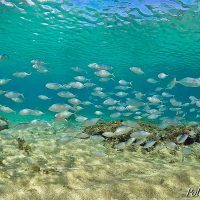 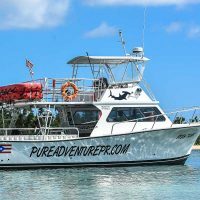 Come on this great snorkeling excursion and visit the true snorkeling mecca of Puerto Rico! Because of our proximity to Vieques, it’s an easy 20 min ride aboard our brand new custom dive and snorkel boat “Fish tank”. 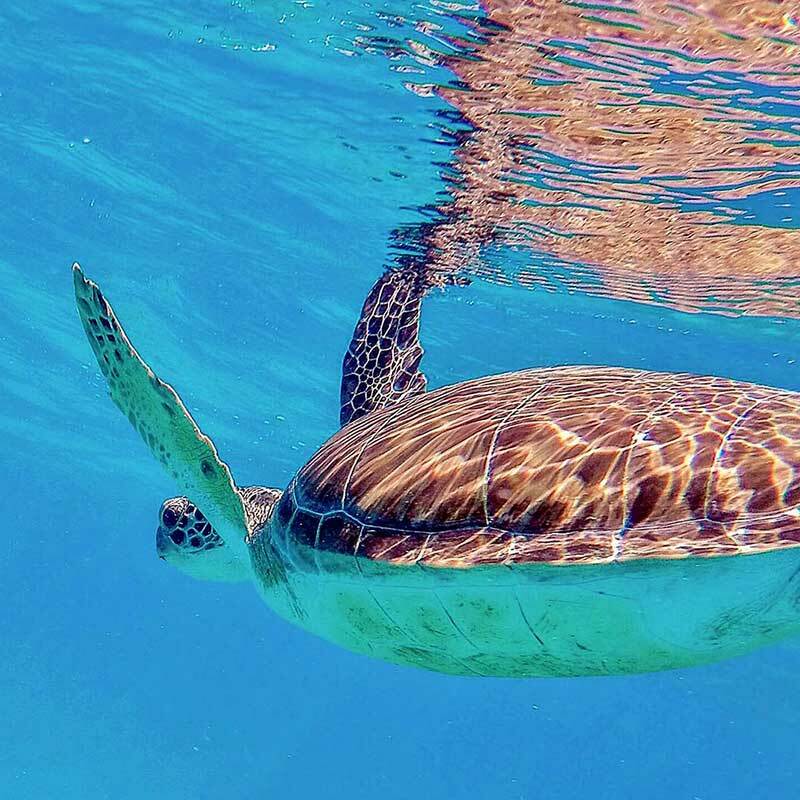 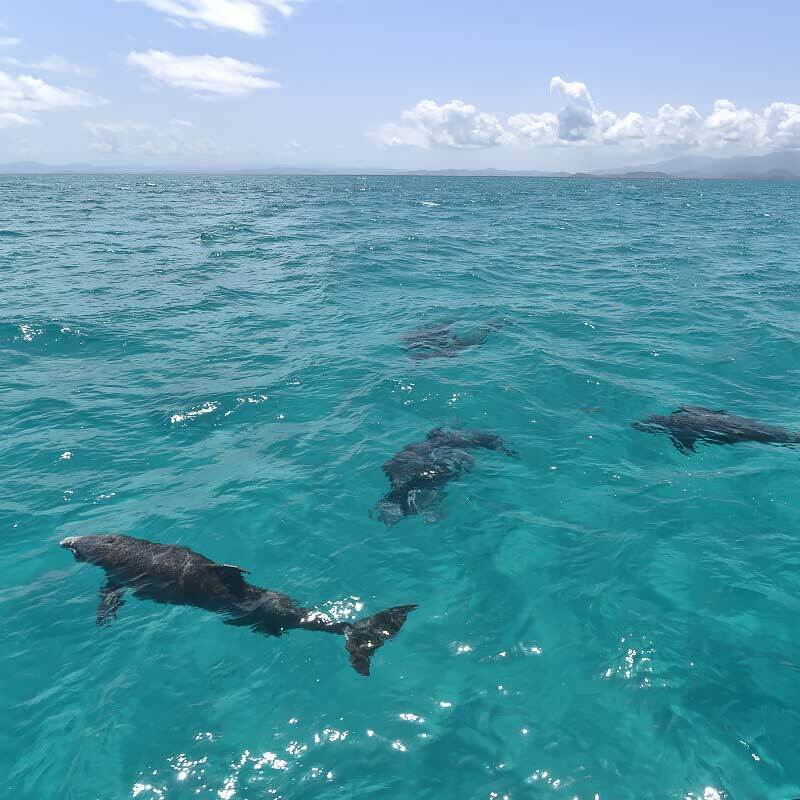 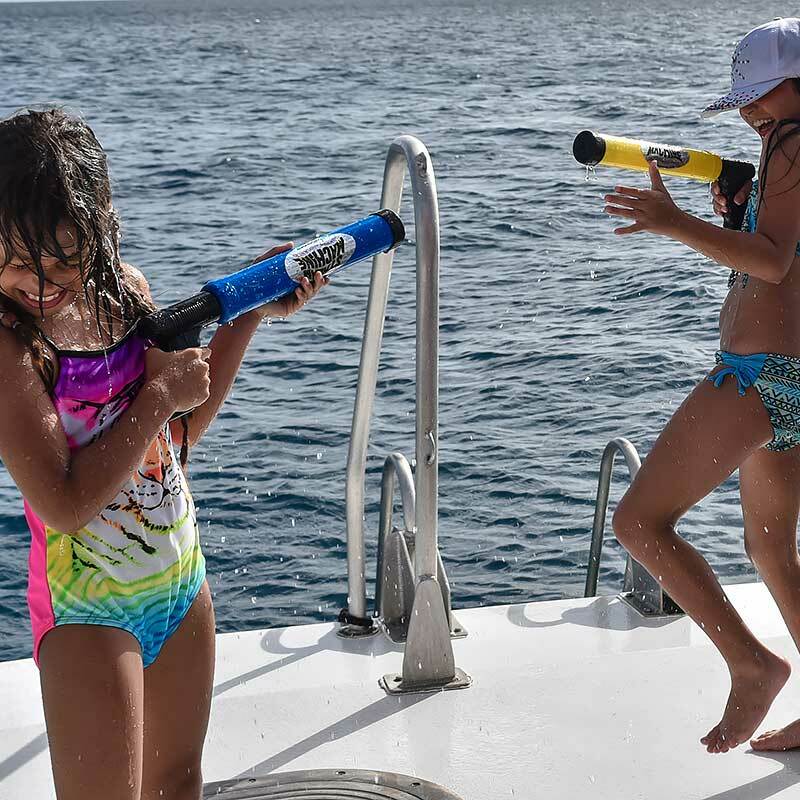 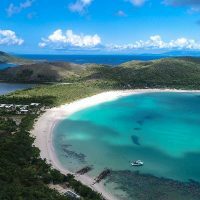 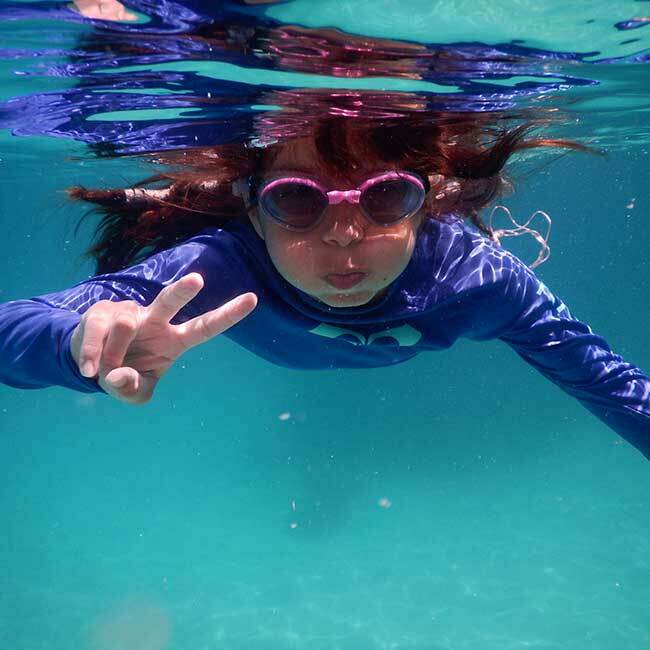 Our adventurers can snorkel among the many sea turtles, rays, tropical fish and even manatees that venture into the reef and beaches of Vieques. 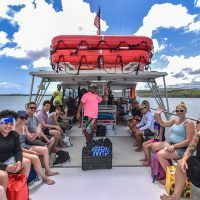 Enjoy the real high quality snorkeling experience that you are looking for, feel the rush of what its like to be in a natural aquarium and to compliment all this a Certified Interpretive Marine Biologist among the crew! 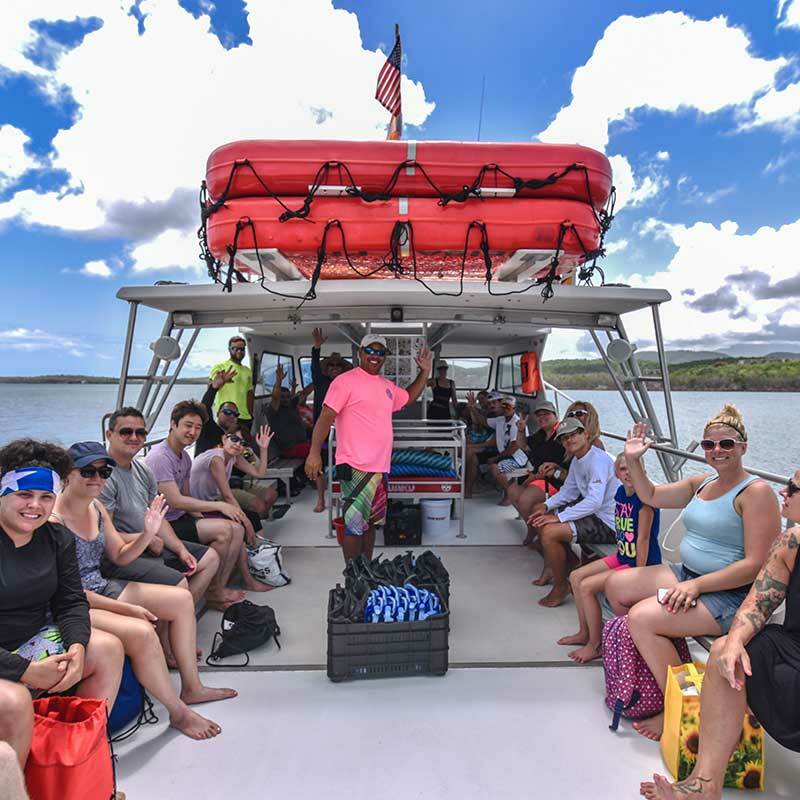 …with the Pure Adventure crew, where we start with a “101” learning session and briefing before getting in the water about safety and snorkeling. 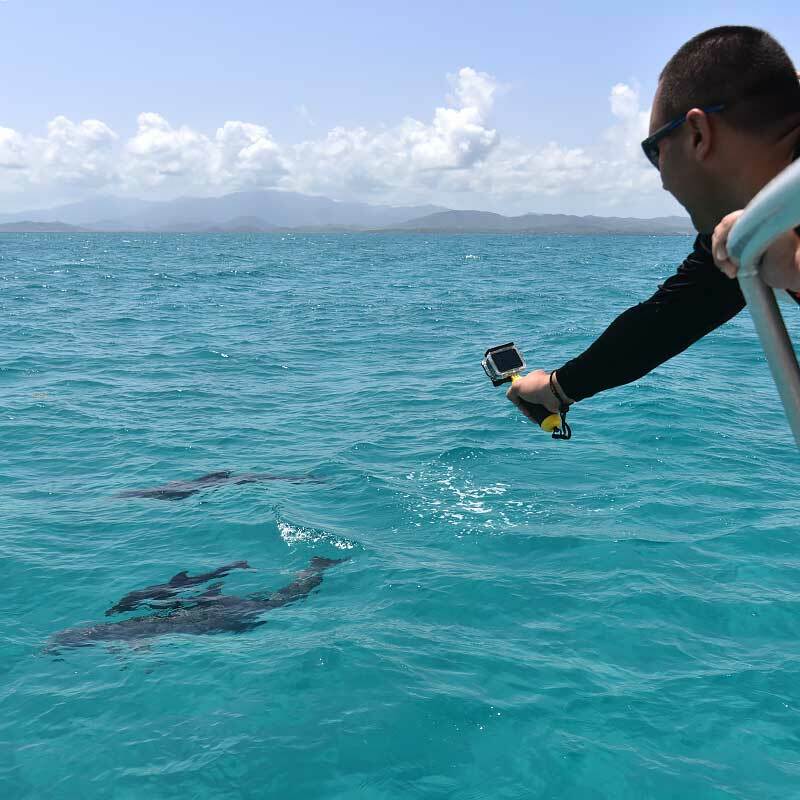 Your guide (we are the only tour operator with professional snorkeling guides in the water) will help you to identify the corals, marine life and where to snorkel to see the widest variety of sea life in our Caribbean reef gardens. Once you feel comfortable with your gear and are ready to snorkel, one of our guides will take you to the diverse part of the reef and point out all the sea life. 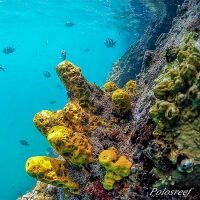 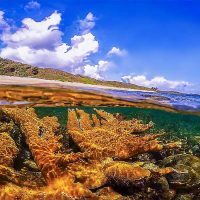 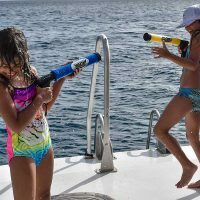 Of course high quality snorkeling gear and flotation devices are included on this remarkable beach & snorkel trip! 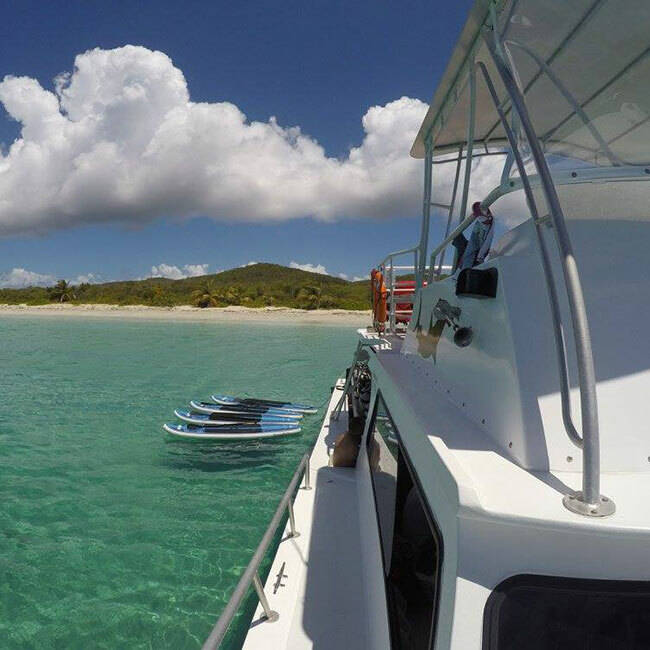 After a brisk, exciting snorkeling session get ready for a relaxing time on the beach where you will experience one of the beaches that Vieques is famous for! 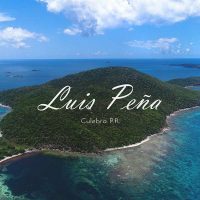 As you relax on a pristine, sandy beach, the view to the West is dominated by the mountains of the Rain Forest “El Yunque” rising up from the eastern Coast of Puerto Rico. 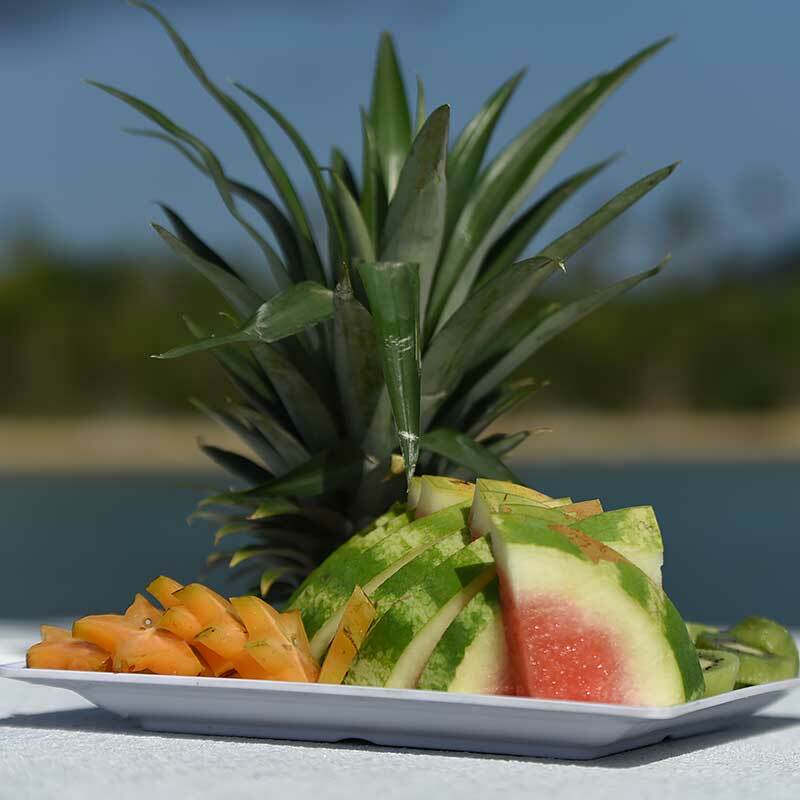 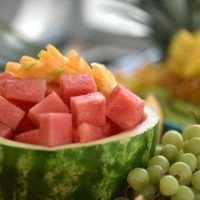 Meanwhile the Captain and crew will be serving a variety of local delights and treats all for your enjoyment! 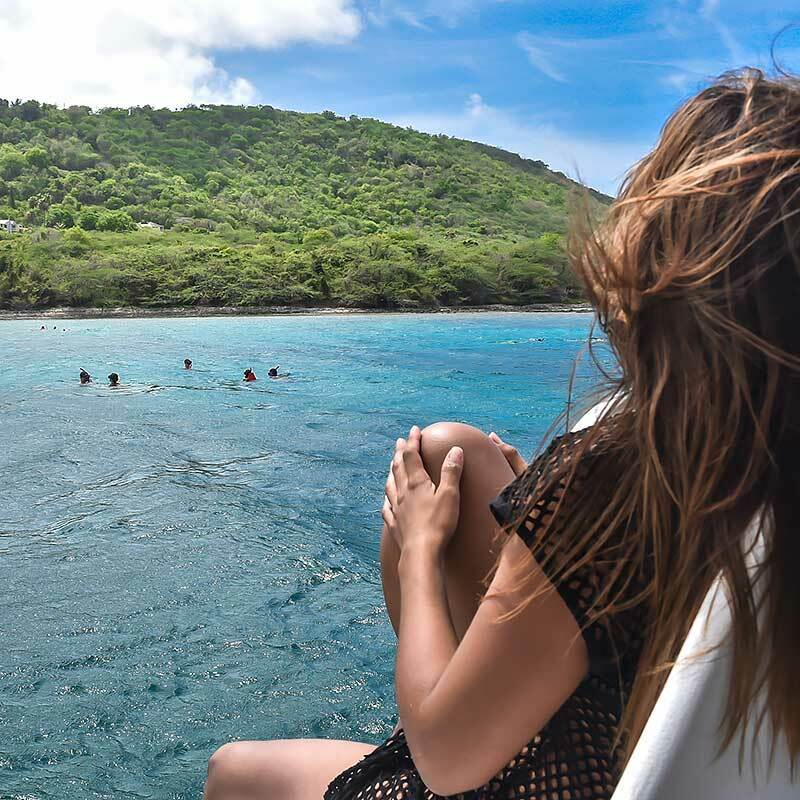 THIS GRAND SNORKEL & BEACH TOUR concludes with a smooth boat ride back to our home base – the Marina of the Roosevelt Roads. 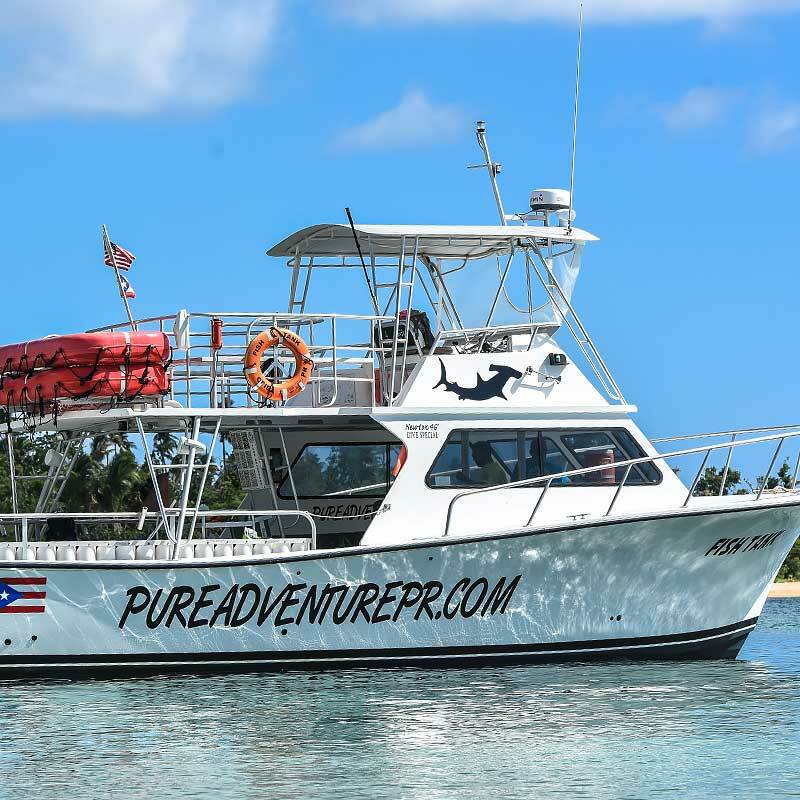 Everyone onboard will be talking, remembering about how awesome both the snorkeling and beach tour was, making (we’re sure) this tour the highlight of your vacation on Puerto Rico! 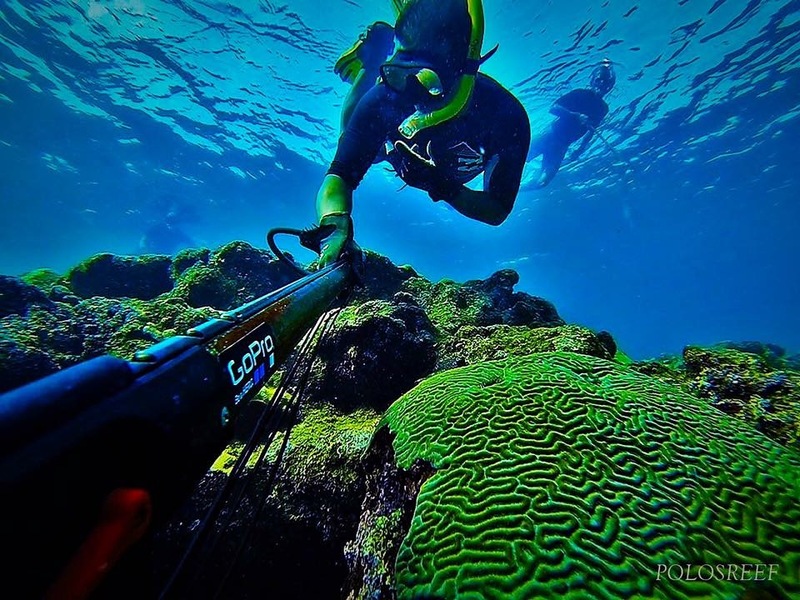 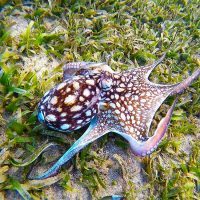 This trip is perfect for mixed groups interested in diving and snorkeling. If there’s a certified diver in your party, we can easily arrange a cool, 1-tank dive, while everyone else is snorkeling, paddle boarding or catching some rays on the beach.